This week the National Fire Protection Association will sponsor the annual Fire Prevention Week. The theme this year is "Look. Listen. Learn. - Be aware. Fire can happen anywhere." In observance of this Fire Prevention Week, TheCodeCoach.com presents the top 5 most viewed educational presentations (from Slideshare). Feel free to share and use these resources with your departments and organizations. It has been almost thirteen years since I walked into the fire academy to get the education I needed for a career. 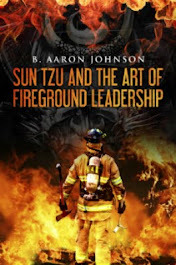 My intention was to become a “firefighter” however, it was in the academy, that I learned of the various pathways that title and role could follow. Of the nearly 400 hours of training that is required to become a certified firefighter in the state of Florida, about four of those hours are dedicated to fire prevention. It was with this brief introduction that I knew the path my career would follow. 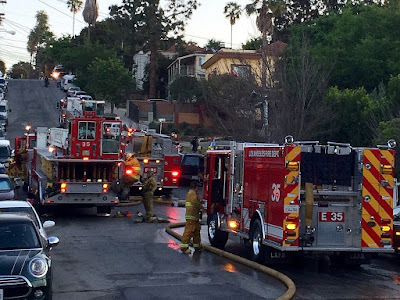 A quick search on professional development in the fire service will return a plethora of information on career guidance and advancement. The majority of this information will be based on the operations and suppression side of the industry. 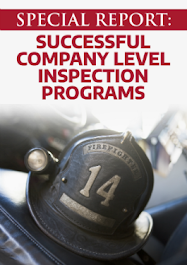 There is a disproportionately small amount of information on career development for the fire prevention, inspections, and plan review divisions of this field. With the many different certification bodies, educational programs, and course options, it can be difficult to create a clear path for success in the field. However, with some simple guidance and a bit of persistence success can be had. The starting point is within yourself. You must determine the goals and objectives that you have for your career. 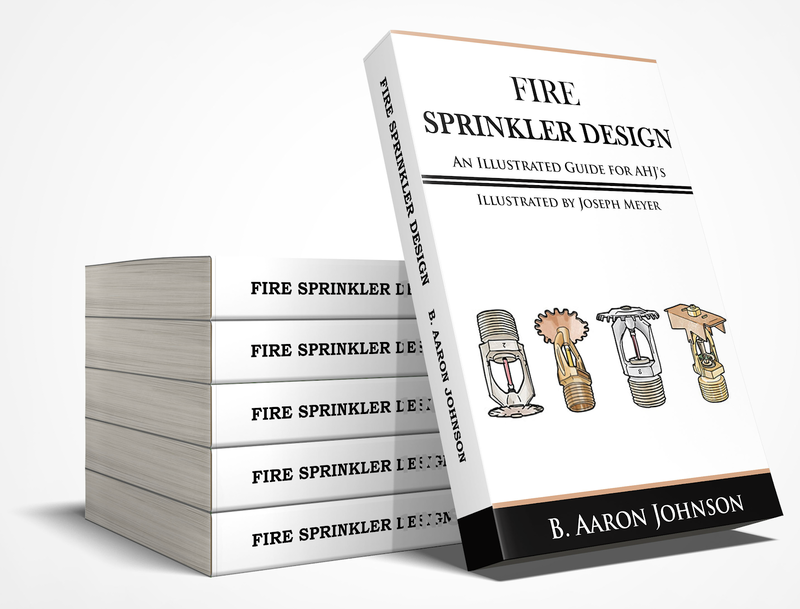 Do you want to work for a municipal fire department or an industrial type of department? Do you want to work in public service, or the private sector? Are you excited about a career in your “hometown” department, or are you looking forward to the travel and “adventure” that overseas contract work can provide? 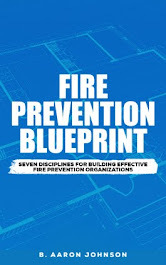 What part of fire prevention do you want to focus on - inspections, plan review, public education, or investigations? Where are you now and where do you want to be, and what is the ultimate goal of your career? Do you desire to move up the career ladder - inspector, supervisor, chief? The answers to these questions will help to shed light on your career pathway. 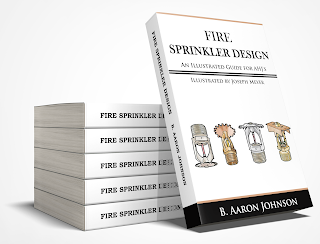 After you have an idea of what direction you want your fire inspection and plan review career to follow, you will need to obtain the necessary certifications. Typically, you will find that these requirements follow these four primary certification paths. These are State specific requirements, IFSAC/ProBoard, International Code Council (ICC), and National Fire Protection Association (NFPA). Always start with your state’s requirements. Some states defer the certification process to these other listed certifying bodies, and others have their own programs for certification. Beyond the state requirements, the chart below, shows the certification levels that are available, in the order they should be obtained within. 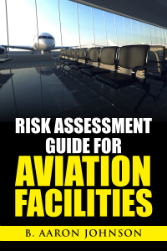 For certifications related to advancement, there are many options. 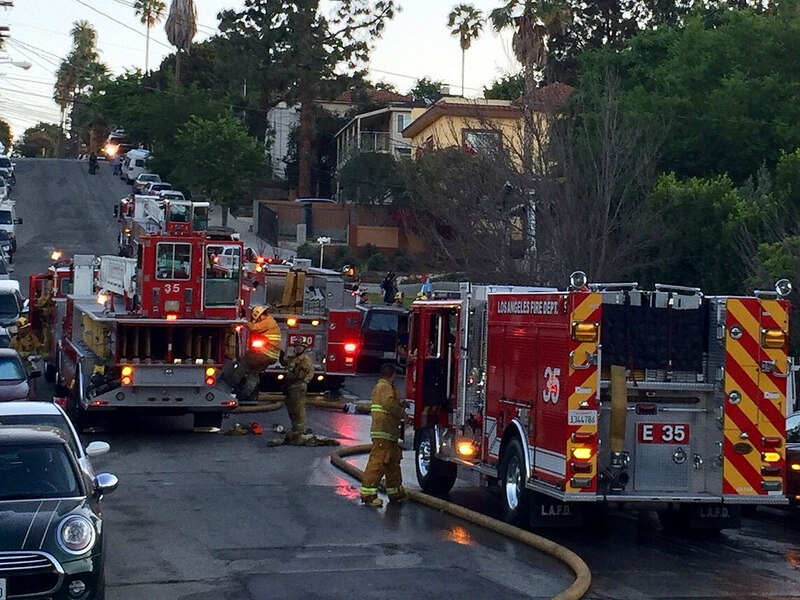 There is currently no set standard for obtaining the top rank within fire prevention (such as Fire Marshal or Chief of Prevention). The state of Florida and the state of California are two states that provide a formal certification for these positions. Their programs can serve as a model for other states, departments, and organizations to follow. The chart below is based on the Department of Defense (DoD) requirements for fire service positions. This can serve as a general guide to professional development and advancement. In the least, this provides a framework to build your career on, it can be modified to meet your particular state or departments requirements. Keep in mind that the career path presented here is showing only the path of fire inspector and plans examiner, to Chief Officer. 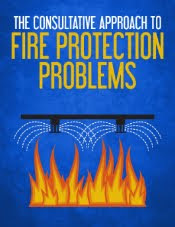 There are additional certification requirements for those who desire to take the fire prevention path of public educator, fire investigator, or community risk reduction specialist. Though there is overlap in the certification process, each of these have their own path to the top positions in this field.